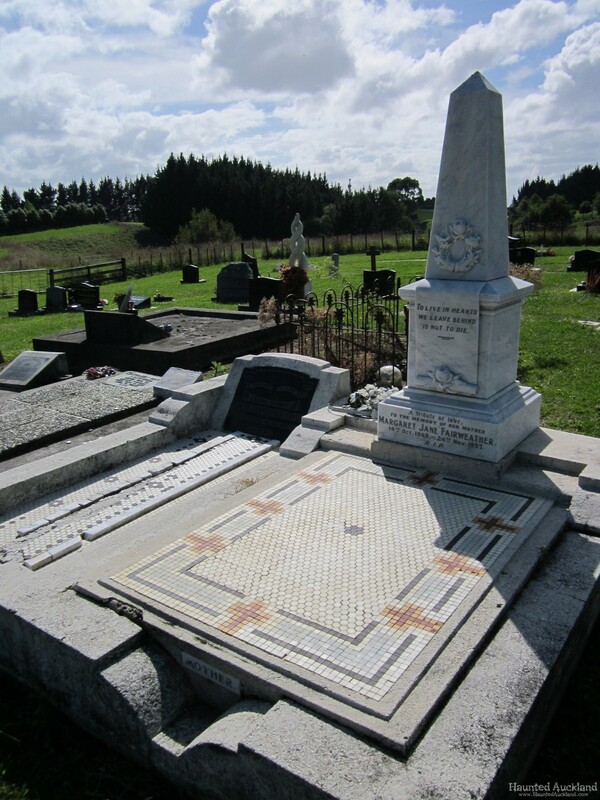 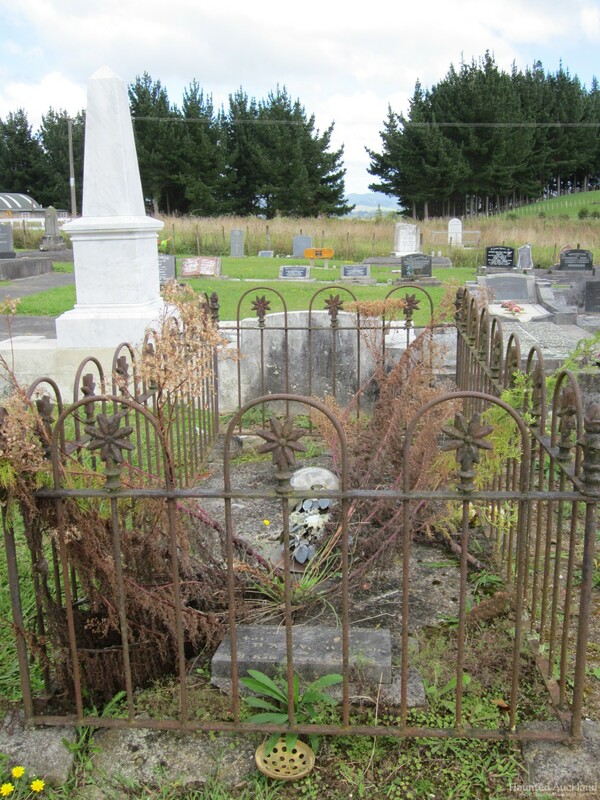 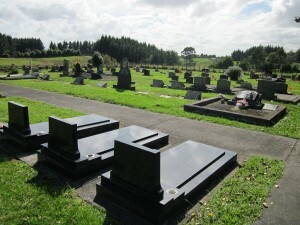 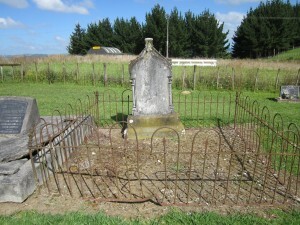 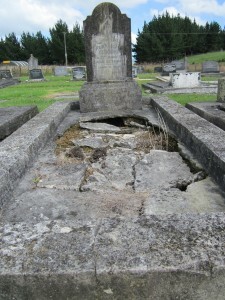 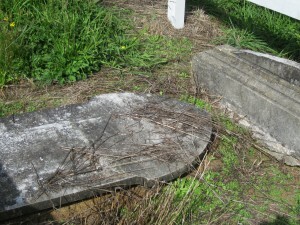 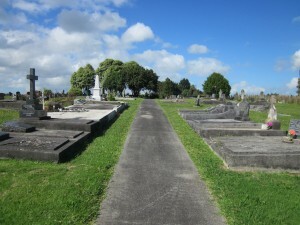 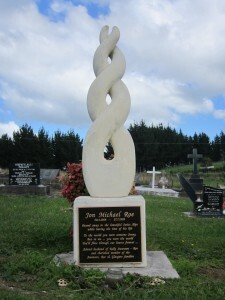 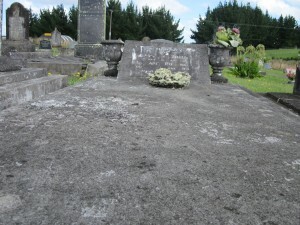 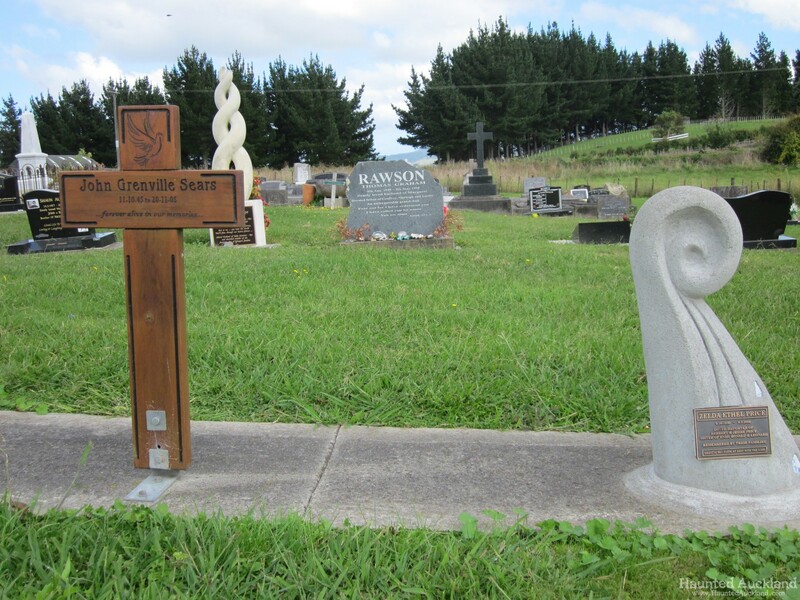 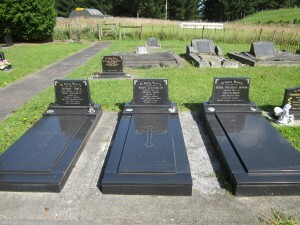 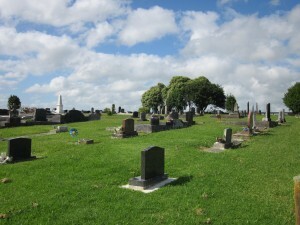 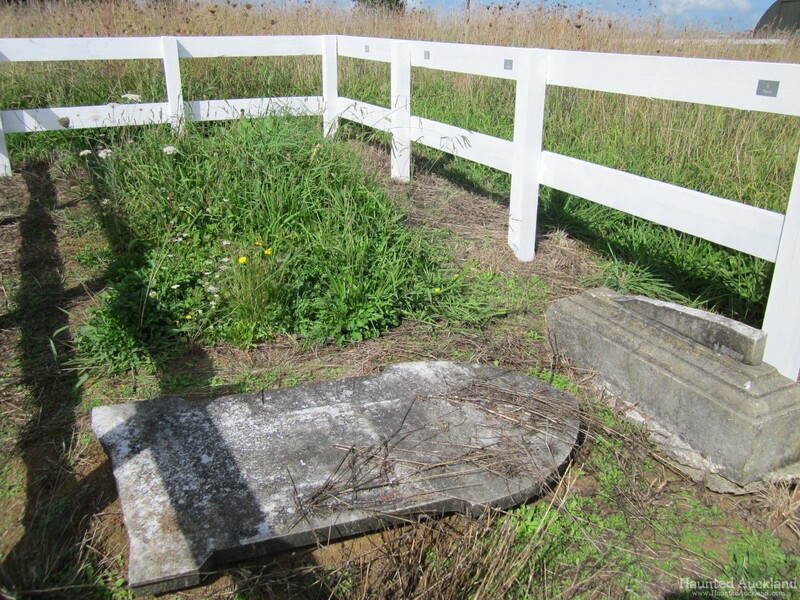 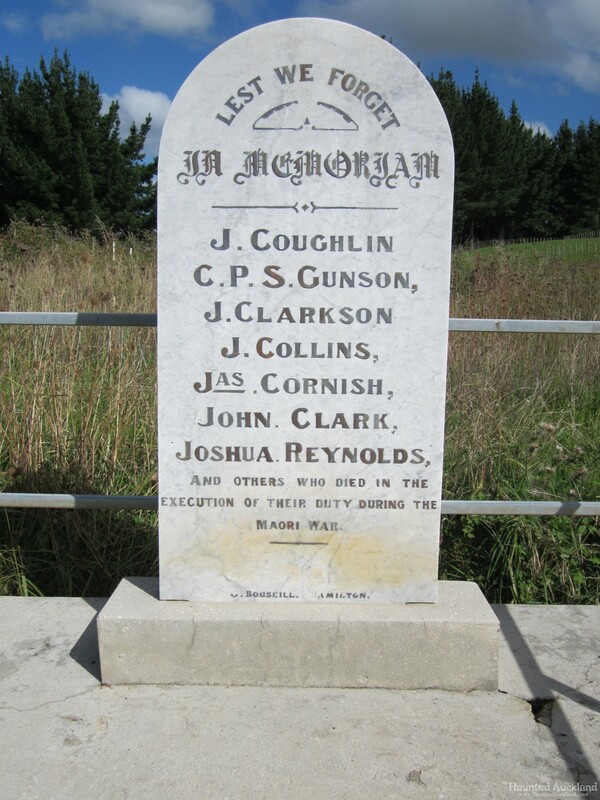 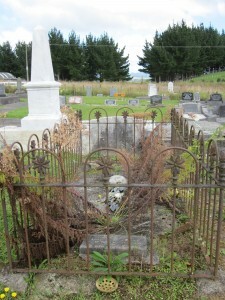 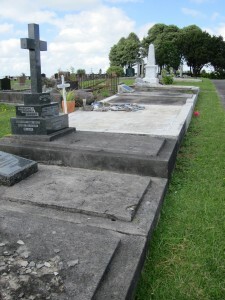 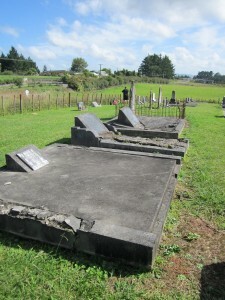 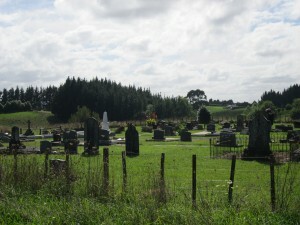 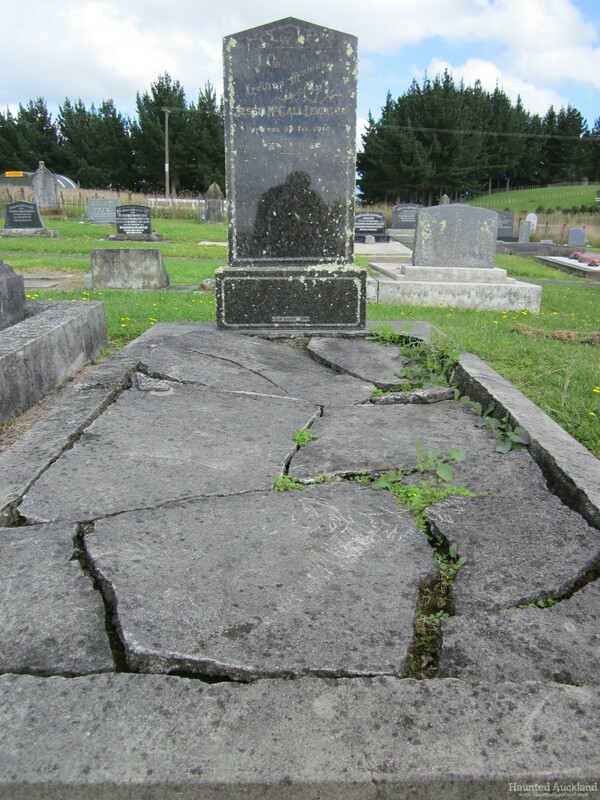 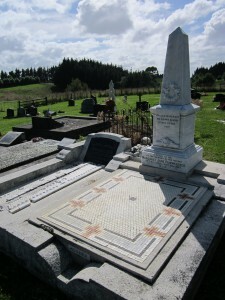 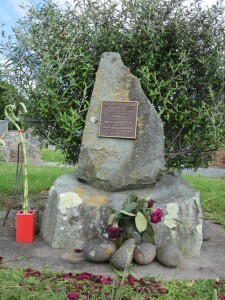 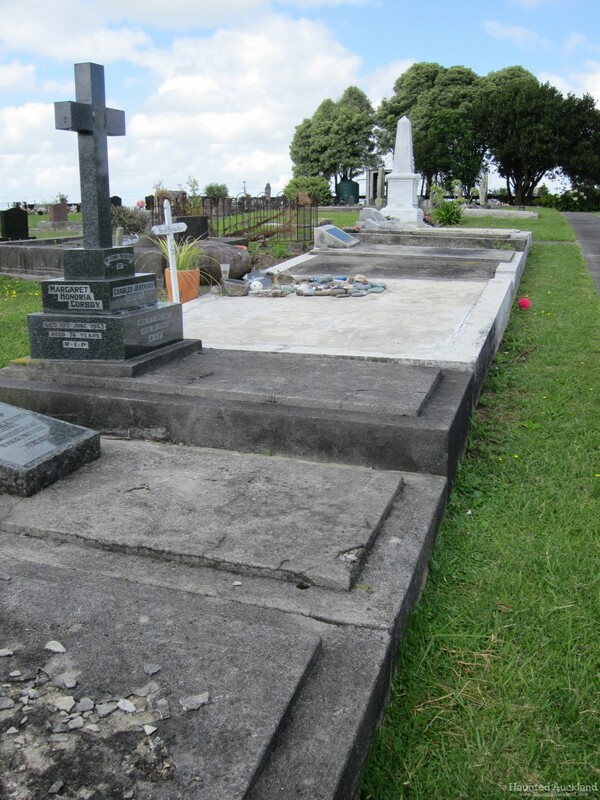 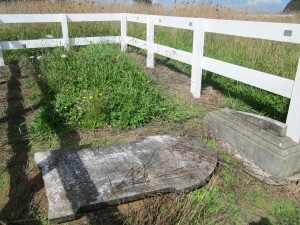 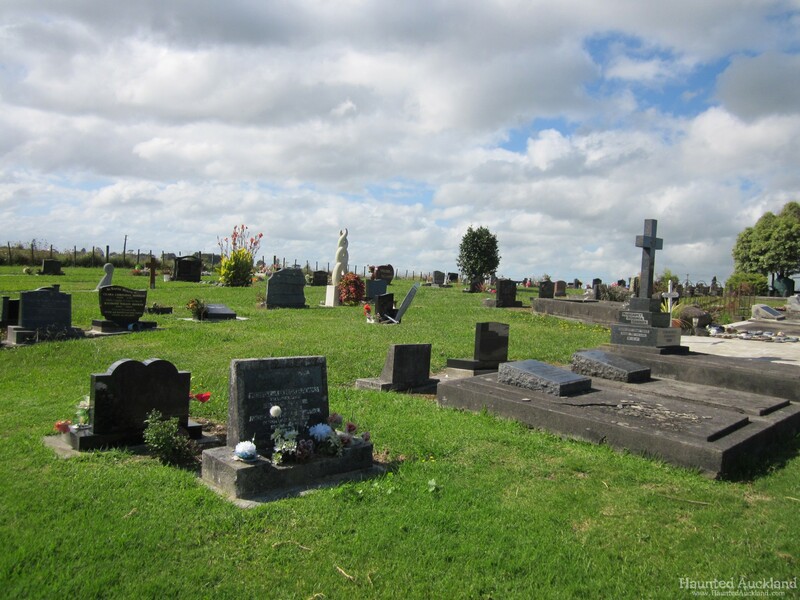 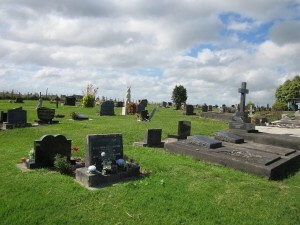 Whatawhata Cemetery is located on Cemetery Road in the Waikato township of Whatawhata, about 10 km west of Hamilton. 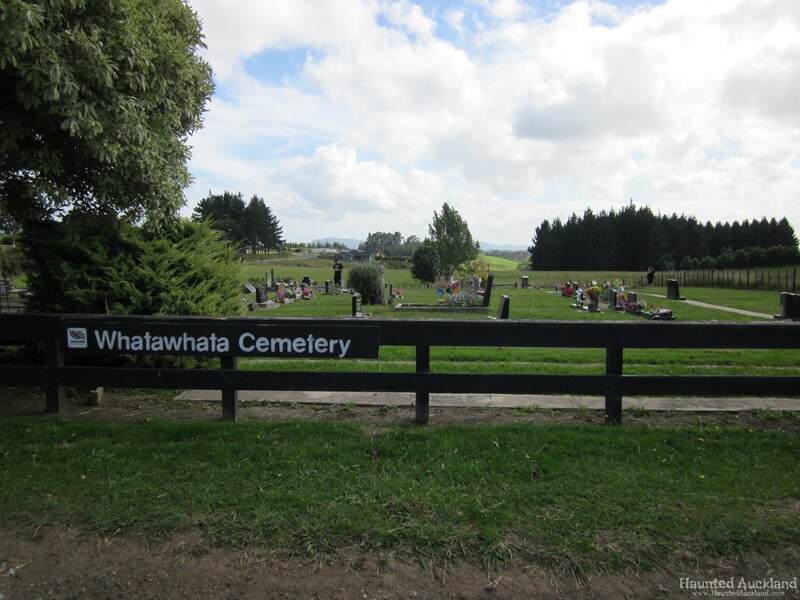 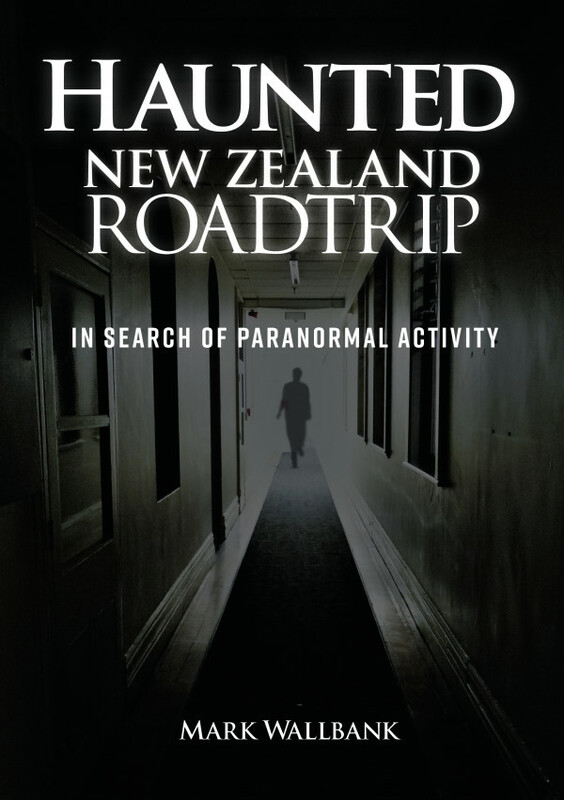 Whatawhata is a small (2006 population 2,064 in 681 dwellings) township in the Waikato Region on the east bank of the Waipa River, at the junction of State Highways 23 and 39, 12 km from Hamilton. Since then the post office has been replaced by a petrol station and dairy, the coach has become 4 buses a day and the river is rarely disturbed by any craft. Also the AgResearch hill-country research station at Whatawhata was started in 1949.